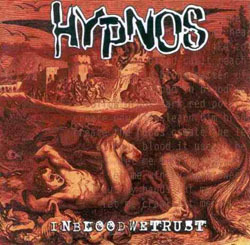 Hypnos was one of the best death metal bands in the Czech Republic. 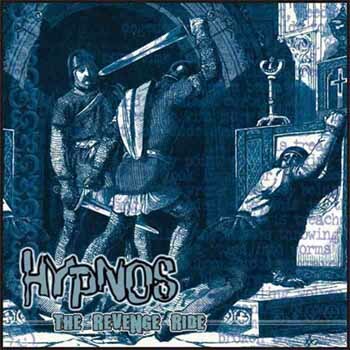 Bruno (ex-Krabathor) formed the band in 1999 and since then they managed to release 3 records: In Blood We Trust (2000), The Revenge Ride (2001) and Rabble Mänifesto (2005). The last known line-up was Bruno (bass, vocals), Butch Mills (guitar) and three session members: Peter B. 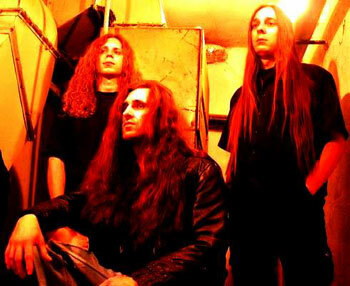 (drums), Igor Hubík (guitars; also Root) and Alex (guitars; also Pandemia). Now the band is temporarily split-up, because Bruno claimed that he needs time to rest after a lot of busy years.